...wasn’t the easiest thing I’ve ever done. 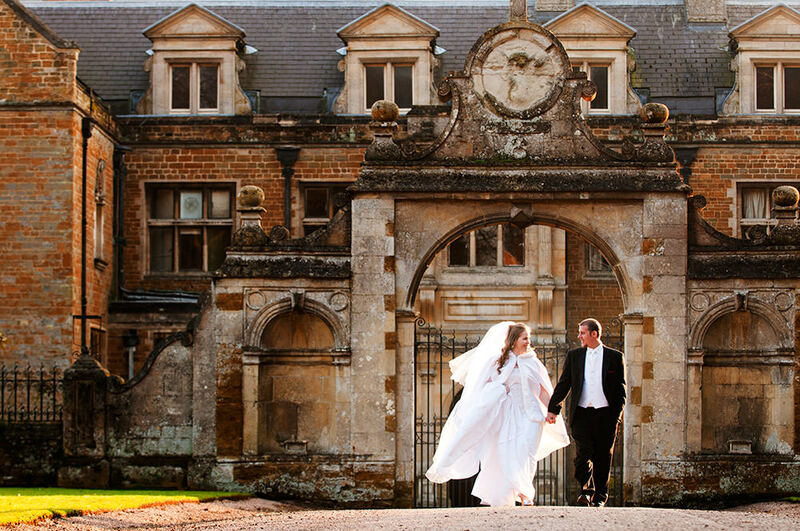 I knew I wanted a traditional English wedding and I put a lot of planning into making sure those British touches were there. I also placed a lot of emphasis on family and friends, because this event wasn’t only a blessing, it was an opportunity to see people that I hadn’t seen in over seven years. Although our American wedding went by quickly, I knew the rarity of this experience would make this one go by even faster. I was right. The night was over too quickly and now it’s been a full year since our blessing. However, whenever those memories start to feel as though they are slipping from me, I can look at our pictures and see every special moment as clearly as if it just happened. There was so much love between Robert and I, and the ceremony pictures really show that. 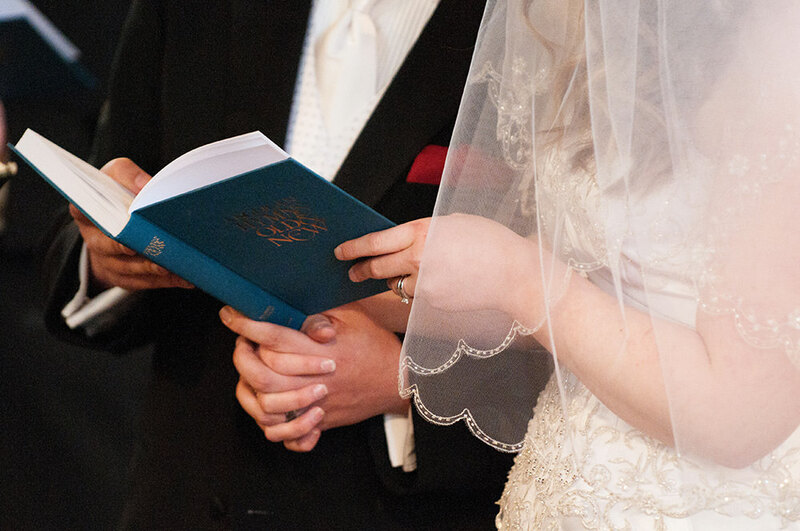 In one of my favourite pictures, Sarah caught Robert and I holding hands under the hymn book. Since my husband doesn’t enjoy public displays of affection, that little moment was such an important part of our day. When I saw Sarah had captured that memory, I was ecstatic. Since then, I’ve used that picture in every photo book and photo gallery I’ve made. It was such a small detail, but to me that picture captured how much love we felt. He held my hand all day because we were so happy. I’m so thrilled to have that picture and relive the feeling of love and togetherness it brings. If the memories of family and friends weren’t enough, the pictures of the village and the church take my breath away! The candid shots capture how excited we all were to be face to face again. You can see my mum and her best friend chatting as if they were back in their school days. There are so many pictures of me and my friends that show the same enthusiasm. I particularly love the picture that captured Robert and I meeting my friend’s child. I had never met little Hannah before, but now I have a picture of her giving us a lucky horseshoe. It’s such an adorable picture and easily another one of my favourites. I also value the pictures of me, my mum, and my grandmother as I was getting ready. Having that time with my mum and my grandmother before the ceremony was so special to me. It’s rare that our three generations are all in one room and I’m grateful for the shots of us laughing and chatting away. While this may make me sound like a tourist rather than a true Brit, I always feel homesick for the English landmarks. Plus, if you’re having a destination blessing, you want reminders of the place the event was held. When I look at the pictures of the stone church, the red phone booths, and the shots of Holdenby House, there is no mistaking where the pictures were taken. They have such a feeling of home for me and I treasure these detail shots as much as I do the ones of family and friends. It may be years before I’m able to go home again and I miss England every day. 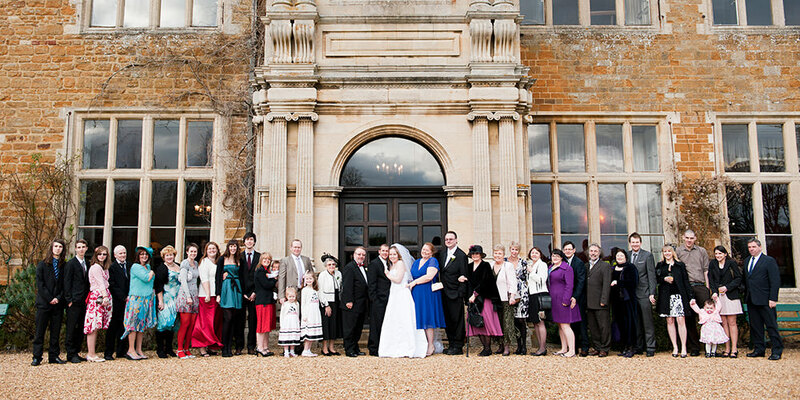 Yet, looking through our pictures brings back every emotion that our special day inspired. Not only am I left with a feeling of home, but also, a feeling that friends and family are always close by.